How to Fix Windows 10 BSOD INTERNAL_POWER_ERROR? 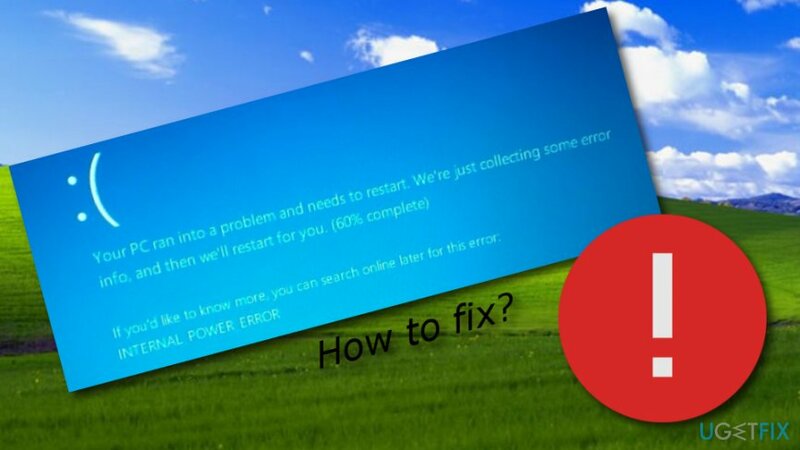 Home »	Fix » How to Fix Windows 10 BSOD INTERNAL_POWER_ERROR? Issue: How to Fix Windows 10 BSOD INTERNAL_POWER_ERROR? Hello all. So I updated my Windows 7 to Windows 10 and consider going back to 7 because just a couple of days after Windows 10 upgrade I received a BSOD error saying “Your PC ran into a problem and needs to restart. We're just collecting some error info, and then we'll restart for you.” The name of an error is INTERNAL_POWER_ERROR, which has a bug check 0x000000A0. I have forced my PC to shut down four times and then finally go back to my desktop, but I’m afraid that the next restart will end up with INTERNAL_POWER_ERROR BSOD. Could you please help? Any ideas will be appreciated! How to Fix INTERNAL_POWER_ERROR on Windows 10? A BSOD INTERNAL_POWER_ERROR is a Windows 10 error, which typically occurs after upgrading to Windows 10 from older versions or the installation of Windows updates. It’s one of the critical errors since it prevents the system from booting up or if it boots up, it doesn’t stay on for more than five minutes. Microsoft has already acknowledged this issue and reported that it is typically caused by the graphics card driver. INTERNAL_POWER_ERROR Blue Screen indicates the fact that the graphics card driver is either outdated or has not been adapted to the OS that the computer is currently running. 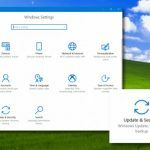 Therefore, to fix INTERNAL_POWER_ERROR bug on Windows 10 you have to update or re-install the graphics card drivers to make them compatible with your OS. The instructions down below will explain how this can be done. NOTE: INTERNAL_POWER_ERROR BSOD fix should be performed very quickly because the rebooted system works for a minute or two before this blue screen error shows up. Therefore, read the rest of this article and, at best, open these instructions on the other device and follow each step carefully. As soon as your Windows 10 system logs in, press Ctrl + Alt + Delete, and select Task Manager. Select the Processes tab, and find More Details button. Find the processes that are related to AMD and Catalyst, click on them, and select End Task. Once done, you should click Win key + X and select Device Manager. Using the left pane find AMD driver, right-click on it, and select Properties. After that, click Drivers and select Update Drivers. 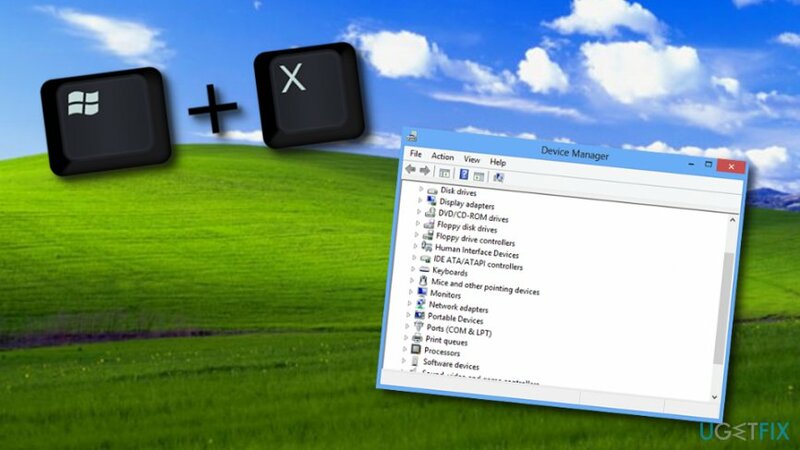 Press Win key + X and select Device Manager. Then look for the Graphic card drivers on the left pane, right-click on them, and select Uninstall Drivers. Click OK on the confirmation window pops up or enter your Administrator password is required. Once the process is finished, restart your PC. Open Device Manager one more time and select the Action tab. Select Scan for Hardware Changes and let the system detect and install the missing drivers automatically. Go to your Windows search bar and type in “cmd”. 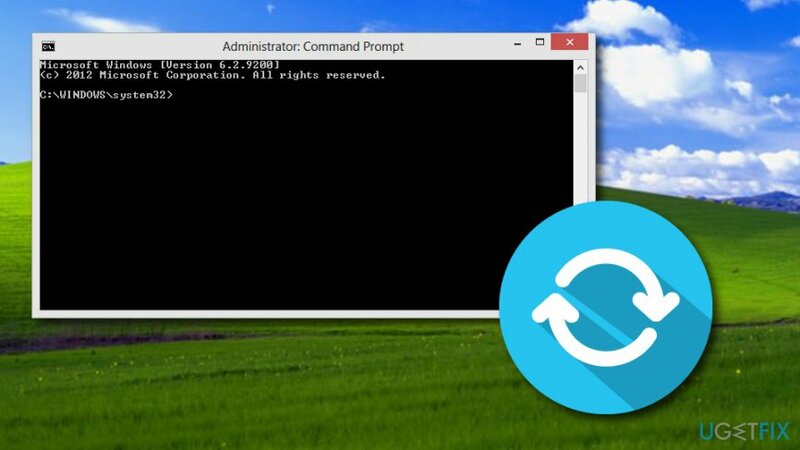 Pick to “Run as administrator” and open the Command Prompt window. Copy this text: powercfg /hibernate /size 100, and paste it in the black window. 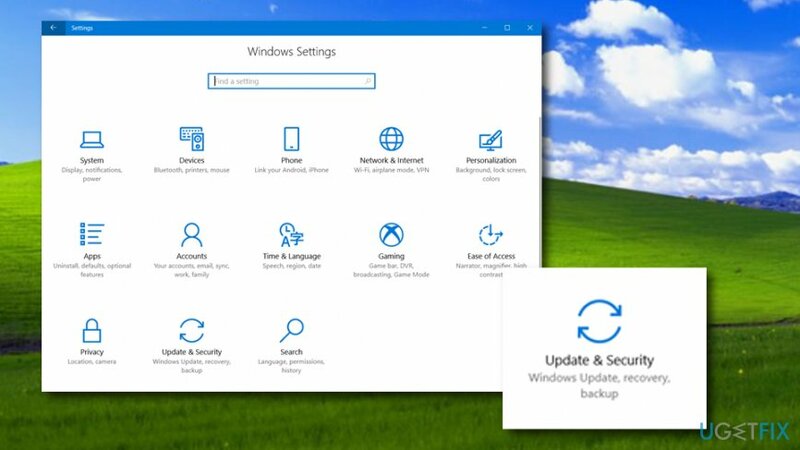 Under the option to “Reset this PC” click Get started. Select Keep my files or Remove everything (it depends on you). Click the Next button and wait until the process is finished. Unfortunately, but sometimes automatic scan for hardware changes fail, so if that has just happened for you, go to the manufacturer’s website and install the needed drivers there. Once you fix INTERNAL_POWER_ERROR BSOD error on your PC, make sure that you ensure its best performance. 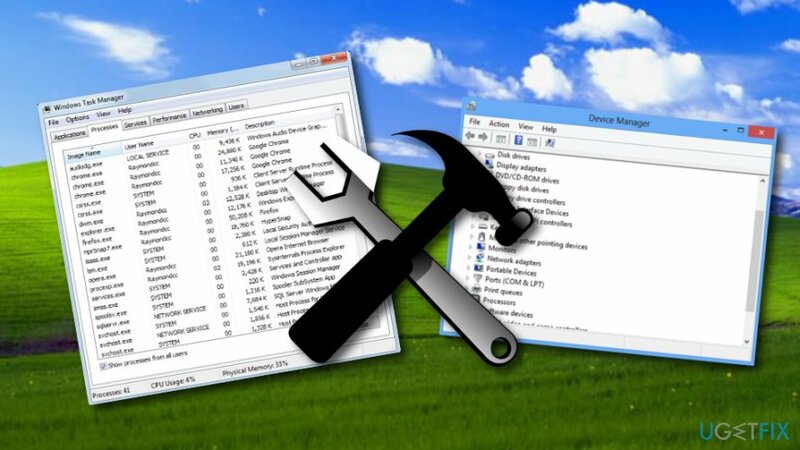 For this purpose, you should install a PC optimization tool, such as Reimage. ^ Blue Screen of Death (BSoD). Techopedia. Tech terms and computer definitions.